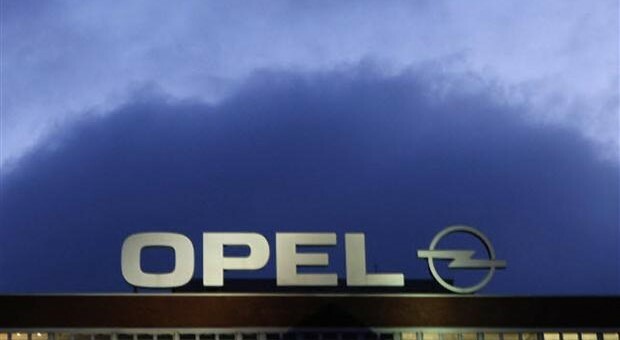 Reports are indicating that Opel will be shutting down vehicle production at its Bochum, Germany assembly plant by next year, two years ahead of schedule. The news comes after union workers of IG Metal rejected the latest labor proposal from Opel, which listed concessions that would have kept the facility running through 2016, but union members did not find them favorable. Next story Community Question: Chevy Cruze Eco Or Chevy Cruze Diesel? It’s a good move. If the union employees don’t want to work, then there is cable tv and welfare. Excellent choice…move along and make some money…look at the problems GMC has endured over the years with the too-high costs of business. With Agila & Zafira classic having proved successful with good sales & loyal followings, I think it’s a stroke of genius on GM’s part to keep them in production and sell them alongside their replacements.